The book series I worked on early this year with Campbell Books is available to pre-order at Amazon or just to sign up for the publication date (May 2010) in the UK, US and Canada. Click on the covers above to see a hi-res zoom. "How can we help our planet? 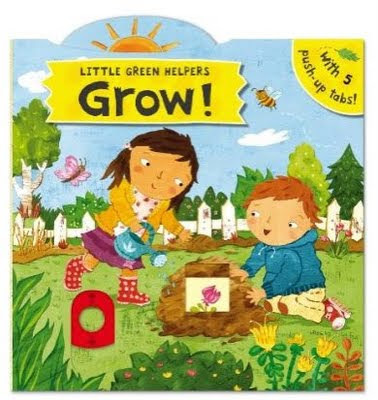 This is a brilliant book for introducing very young readers to green concepts. 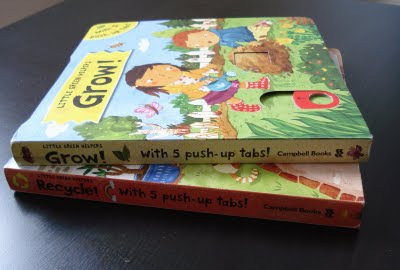 In "GROW!" 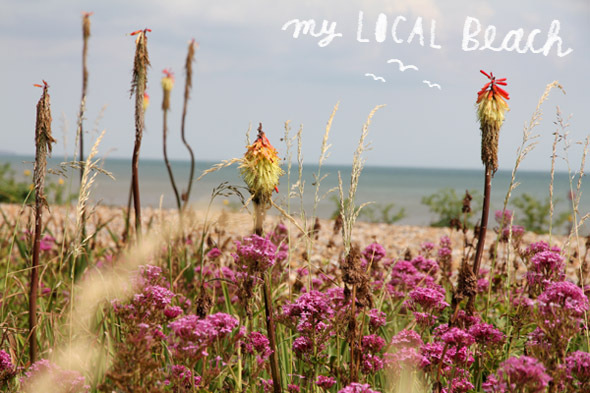 they can find out about sowing seeds, putting out food for birds, planting trees and more! In "RECYCLE!" 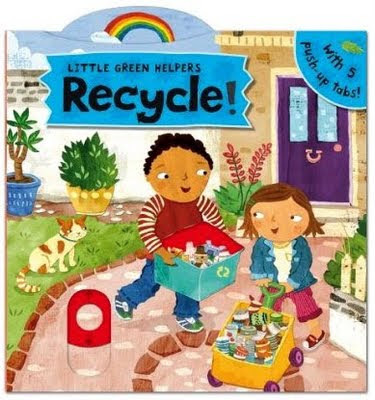 they can find out about taking materials to the recycling bins, making toys out of old boxes, saving water and more! Pushing up the chunky tabs on each spread will make new words and pictures appear, helping them to learn in an easy, accessible way."